We have had a lot of questions from new members within our community regarding Kratom dosage tips and what they should be aware of. 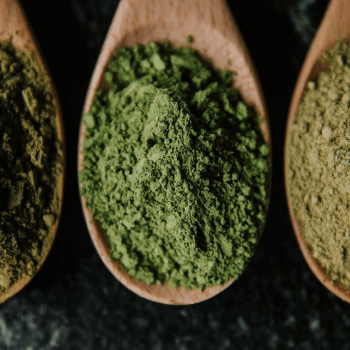 When you’re just getting started with Kratom powder, it can be a little overwhelming to understand what Kratom dosage is right for you. There are people who would rather play it safe and take a little less, which doesn’t really give them the best first experience with Kratom. When this happens, the first impression can be a little skewed. 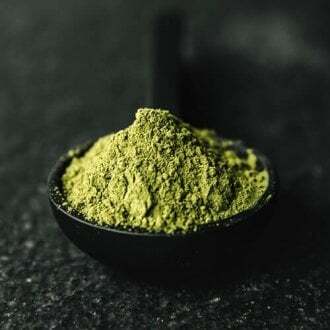 Kratom dosage is important to understand, especially for first timers. Today, we will share a few Kratom dosage hints with you so you can get the most out of your most recent Kratom purchase. Let’s discuss! 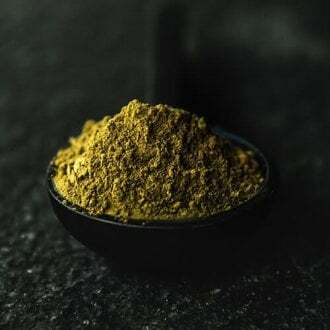 Is Kratom Dosage Really Important? In the past week I have had five people message me on Facebook asking me this very question. Does it matter how much I take in the beginning? Some people believe that since this is a plant based botanical, the dosing doesn’t matter that much. So I want to go on record and say, yes, dosing is important. 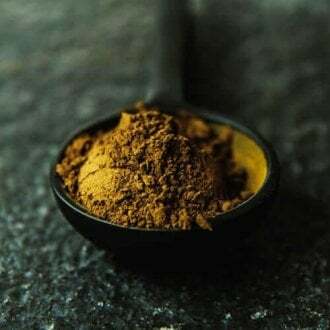 You want to be able to experience your first dose, or any dose of Kratom powder thereafter, in a positive way and not a negative one. A negative experience with your dose could mean that you’ve been too cautious, or not cautious enough. 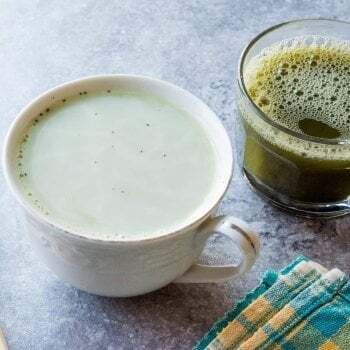 There is a thin line that distinguishes the two, but it is easy to find the perfect balance where you will enjoy your Kratom. 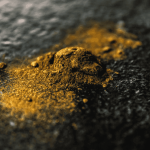 So you want to start dosing Kratom? Great! Now all you need to do is learn which dose is correct for you. There is no specific designated chart for new users to dose with, however, there is some criteria you should follow when getting started. When you’re first getting started with Kratom dosing, you want to always start small and work your way up. Depending on weight, body size, etc., will determines how much you should start dosing with in the beginning. However, if you’re a big boy like me, 6’4”, 200 lbs, you may want to start out with something just a bit larger and work your way up from there. The fact is, new users shouldn’t be overly cautious with their first dose, but they also shouldn’t be too cavalier either. Stay in this ball park until you ascertain how your body is reacting. If you’re unsure, go small and work up. As an experienced Kratom user, you already understand your dose and what it does for you. However, one thing (and new users please pay attention here) experienced users sometimes forget to do is switch their dosing strain from time to time. Once you get your dose figured out, it’s easy to stick with the same strain because you know it works for you. Whether you love Red Bali or you are a diehard Maeng Da fan, you must switch up the strains. Over time, if you don’t periodically swap strains, this can cause your tolerance levels to rise, meaning your dosing level goes higher and higher. Instead of taking 5 grams of Kratom, you now take 10 grams of Kratom. Your tolerance level has been affected, not by your dose amount, but by the amount of time you have used this dose without switching your strain. Experienced users already know what works for them, but what they lack is the fortitude to switch up to another strain so their tolerance level won’t rise. 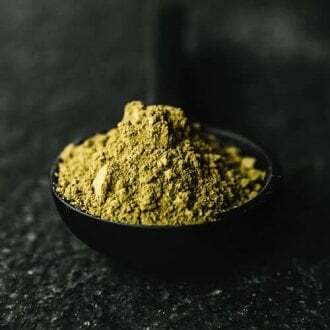 Kratom dosage tips are more than just figuring out how much Kratom can, and should, be consumed at one time. It is making sure you are rotating various strains throughout the week. As I have mentioned, go ahead and switch up your Red Bali with some Vein Kratom and then again with some Maeng Da! Some best practices are to make sure you have three or four Kratom strains available to rotate in your dosing routine. Also, there’s some great options you should consider with your dose to make Kratom stronger as well. What about you? Is there anything you would like to add to this article? Hit the share buttons and let us know what you think on social media! 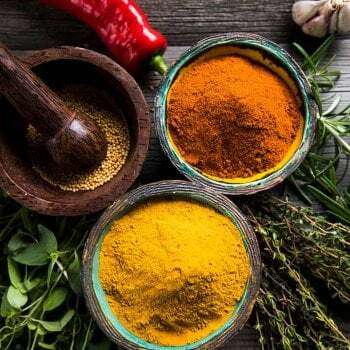 What Is Turmeric Powder To A Kratom User?